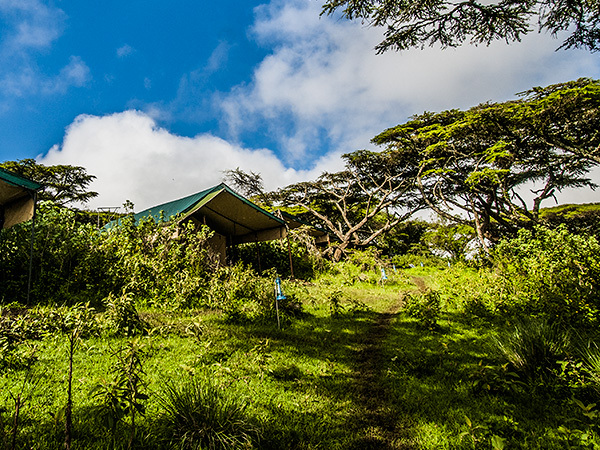 Ang'ata Camps in National Parks and Safaris Tanzania"
The Ang'ata camps are mobile camps situated in Tanzania's most beautiful National Parks & Conservation areas. 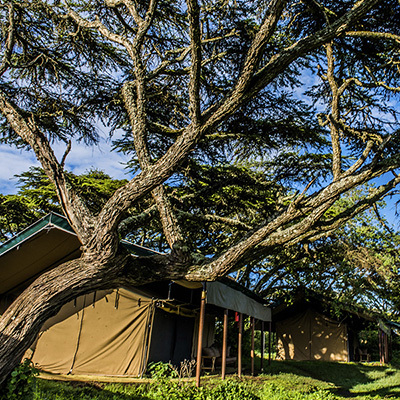 These camps are designed to offer the highest quality accommodations one would expect from a tented lodge. 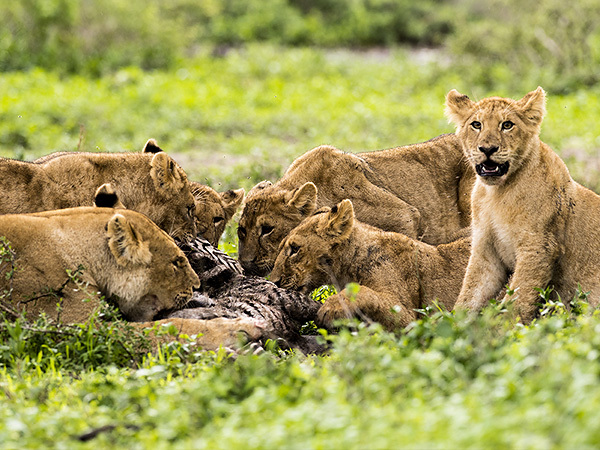 Game Packages and Photographic Safaris with our fleet of 4x4 Custom Safari cars, will make our Guests discover the many cultures and the diverse environments of Tanzania, making the Big Five almost impossible to miss. 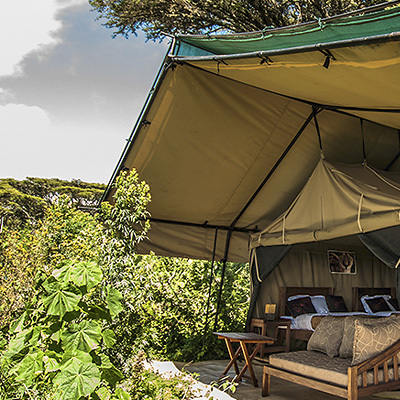 We’re set in pristine environments, in the middle of the african bush. Nature is omnipresent. 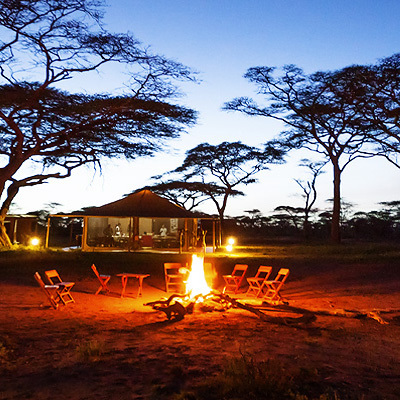 From the Acacia Forests to the grasslands and the surrounding wildlife sights & sounds day and night. 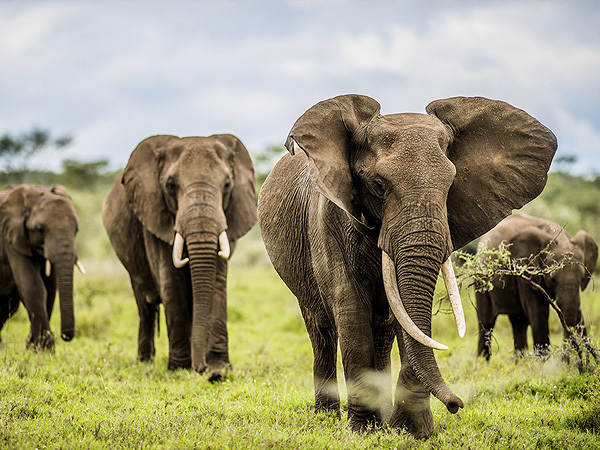 With our Game Packages and Photographic Safaris in our fleet of 4x4 Custom Safari cars, our Guests will discover the many cultures and the divers environments of Tanzania, making the Big Five almost impossible to miss. 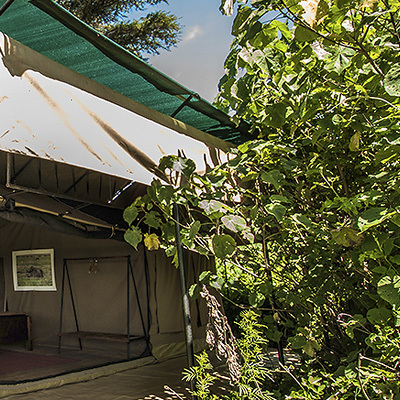 Our camps are located inside National Parks, Conservation areas or Game Reserves: the Serengeti, the Ngorongoro Conservation Area (Ngorongoro Crater), Tarangire National Park and expanding to the southern Parks in the future. Vegetarian, Vegan and Gluten free menus and other dietary requirements available upon request, … carnivores: no worries in Africa. 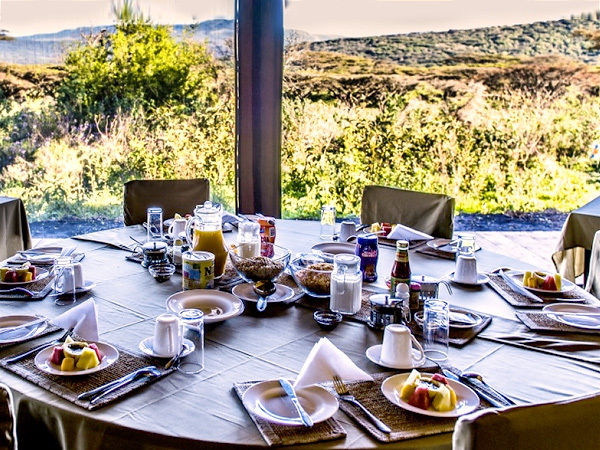 All products are chosen by our chefs at the source, processed in our central kitchen respecting Halal and Maasai traditions and Health & Safety Guidelines throughout the chain, prepared freshly in Camp on order. Fine Wine selection from South Africa, Italy, France, Spain. Thank you for a most comfortable stay in the nice camp. The whole staff was hospitable, friendly and competent. Great food too. Keep it up. Cheers!! !